/ It’s International Brain Tumor Awareness Week! 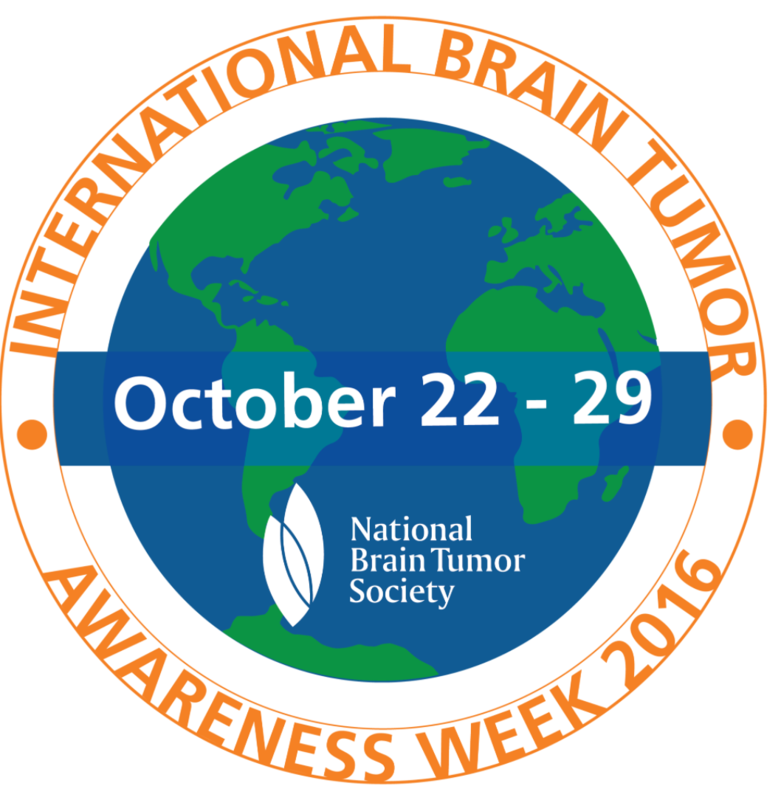 It’s International Brain Tumor Awareness Week! Show your support for brain tumor patients worldwide this week by wearing orange and gray. You can even take a photo of yourself and post it to the National Brain Tumor Society Facebook page or your own social media using the hashtags #braintumor #NBTS #btaw #OrangeandGray #IBTAWeek.